The longer this plays out the less Jay is looking “innocent” especially since Jimmy Kimmel seemed to be saying a bit more in his 10 at 10 with Jay Leno. It didnt all seem humorous, but since it’s taped Jay could have cut it all out if he wanted to. 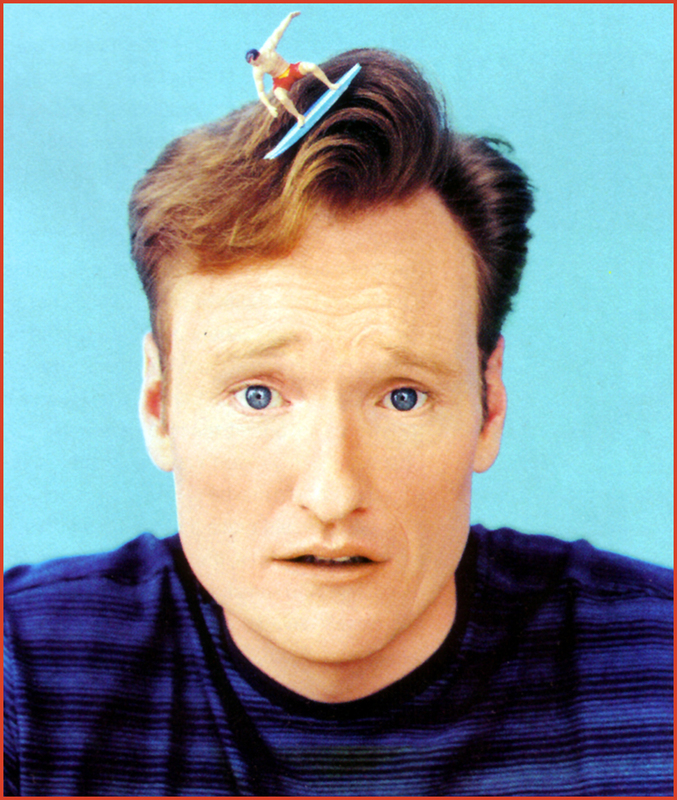 I hope NBC doesnt cockblock Conan because sadly he is my kinda of comic. if he loved bacon and hot pockets I’d marry his ginger asp! LOL – bacon and NAPS – I dunno about the hot-pockets!